Digital Helpline for Ayurveda Research Articles (DHARA) is a non-commercial database funded by Central Council for Research in Ayurvedic Sciences, Dept. of AYUSH, Ministry of Health and Family Welfare, Govt. of India intended for educational use only. DHARA comprises of acquired or submitted compilations of available bibliographic citations of published research papers in the public domain. 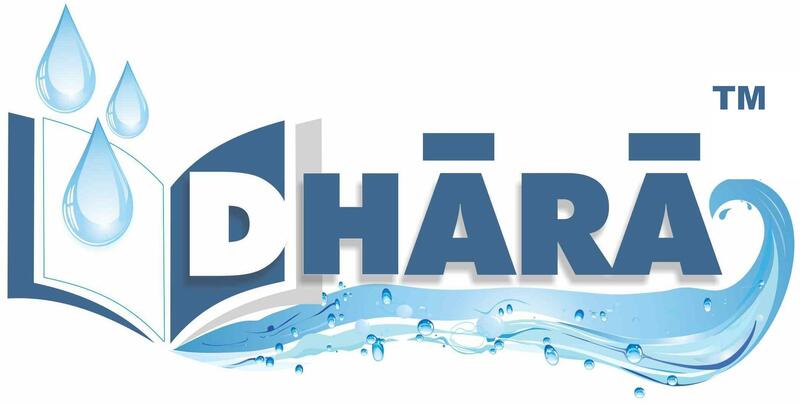 DHARA does not claim copyright of any content and does not advocate copying, transmission, reproduction, or reuse of protected material, beyond that allowed by the fair use principles of the copyright laws. The respective copyright holders retain rights for reproduction, redistribution and reuse. Users of DHARA are directly and solely responsible for compliance with copyright restrictions and are expected to adhere to the terms and conditions defined by the copyright holder. DHARA does NOT endorse, promote or advocate any of the information available in the website. The data available on DHARA website is not intended to provide any medical advice but rather to provide users with information on published research work in the field of Ayurveda. No medical advice will be provided, and DHARA urges you to consult with a qualified physician for diagnosis and for answers to your personal questions.